Could driverless vehicles operate on our existing roads or ICT infrastructure? What impact could electric vehicles have on our energy grid? And if we didn’t have to drive ourselves, would we change where we choose to live and work? These are just some of the questions we set out to answer at Infrastructure Victoria as part of our advice to the Victorian Government on the infrastructure that may be required to support automated and zero emissions vehicles. In early August, we published our evidence base, a collection of technical and modelling reports, as well as our own analysis. 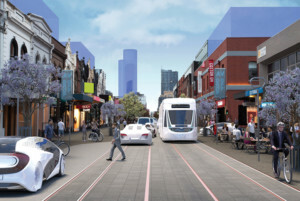 Spanning areas like energy, ICT infrastructure and transport engineering, our research has examined – for the first time – what the impacts and benefits of driverless and zero emissions vehicles could be for Victoria. 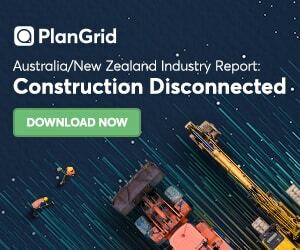 It’s a positive story overall for Victoria, with significant environmental, health and safety benefits that also translate to strong economic benefits worth up to around $15 billion per year by 2046. 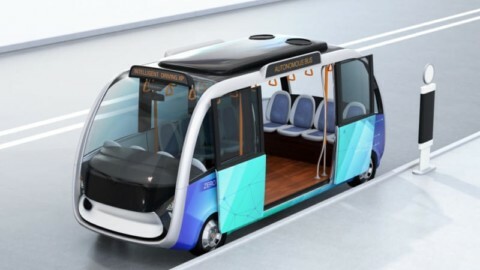 While there is a great deal of uncertainty around new types of vehicles, what we do know is that if we don’t keep a close eye on technology developments and plan for the rollout of these new vehicles, Victoria could risk being left behind the rest of the world. One of the most significant benefits that could be delivered by new vehicle technologies is improved road safety. If all vehicles were driverless, we could reduce road deaths in Victoria by up to 94 per cent or 400 per year in 2046. Of all the promises provided by these emerging technologies, the avoided cost – personal, social and economic – of road accidents could be the most profound. These vehicles could also have a huge impact on how our transport network performs. 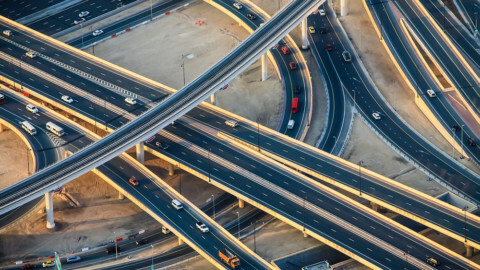 Through our transport modelling, we expected to find that driverless vehicles could make our road networks more efficient, but one surprising result was that they increase network efficiency even when mixed with human-driven cars. 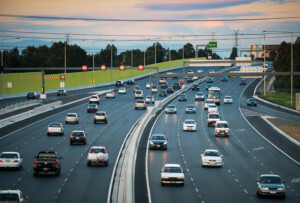 If even just half the Victorian vehicle fleet was shared rather than privately owned, 43 per cent fewer vehicles could be needed to get us around and congestion could improve due to average vehicle speeds being 39 per cent faster. If these benefits were expanded to the entire vehicle fleet, average delays across the road network could be reduced by up to 91 per cent. We also took an in-depth look at roads themselves through our transport engineering study, which found that our roads are unlikely to need wholesale changes to accommodate driverless vehicles aside from regular maintenance, and ensuring lines and signs can be ‘read’ by these vehicles. In particular, text-based signs or time-based speed zones are difficult for in-vehicle systems to comprehend, so either making that information machine-readable or transmitting it digitally to vehicles could help. We also heard from many stakeholders that roads being of good quality, free of pot holes, with clear lines and signs would be crucial for early driverless technologies. Battery electric vehicles are already on our roads, but if we were to follow in the footsteps of Norway, where electric vehicles enjoy a 29 per cent market share, we could face a range of obstacles to overcome. Widespread charging infrastructure could be required and the additional electricity consumption could put pressure on our energy supply, meaning the energy network could be squeezed if everyone chooses to charge at the same time. 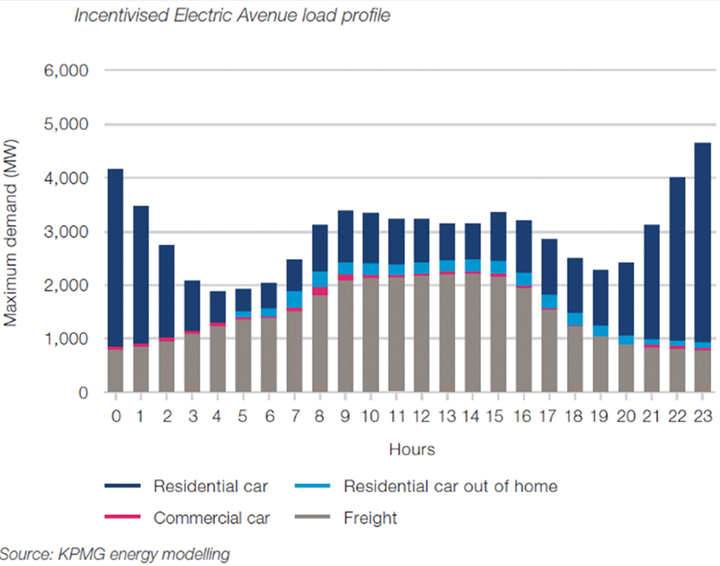 Non-Incentivised Electric Avenue load profile. 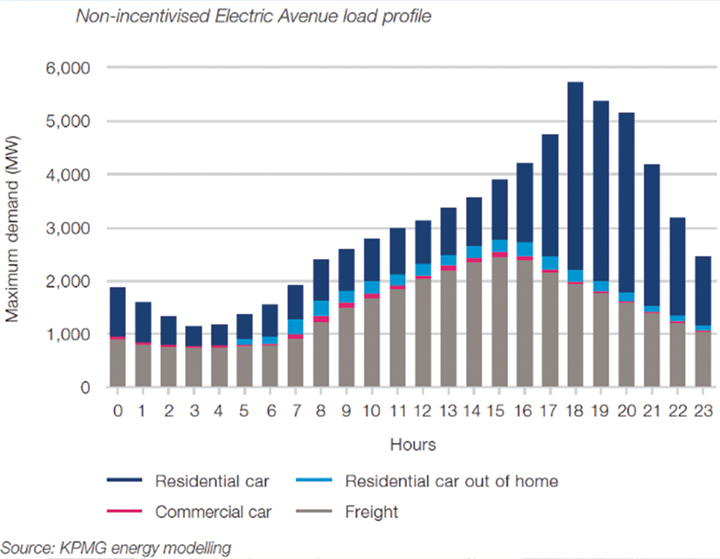 Incentivised Electric Avenue load profile. Our modelling found that if the whole Victorian vehicle fleet switched to battery electric, our total electricity consumption would increase by 50 per cent to 56 per cent and $5.8 billion to $10.3 billion. We also found that incentivising consumer charging or centrally controlling charging by time of day could make a significant difference to the total investment required in our energy networks. The upsides of moving to battery electric vehicles, however, are significant. Put simply, zero emissions electric cars are good for our health. Getting rid of petrol or diesel vehicles and their associated emissions could be worth up to $706 million per year to the Victorian economy by 2046. We also found that all of Melbourne’s travel needs could be served by a shared automated fleet of 260,000 cars – a 93 per cent reduction compared to what we would need if everyone continued to own their own. 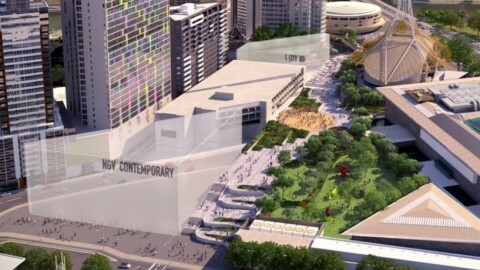 This change alone could have major environmental benefits. 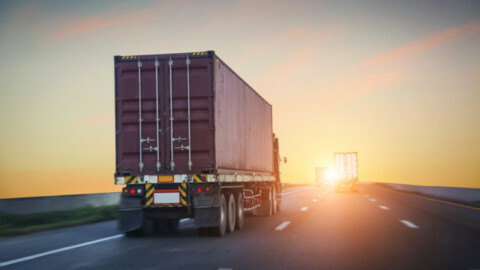 Our research also examined hydrogen fuel cell vehicles which, while still a fledgling market here in Australia, have the potential to be a gamechanger for heavy vehicles and freight. We found that moving to a hydrogen fleet could have a large impact on our total electricity demand, as well as water use. However, hydrogen has the potential to provide greater energy security and build resilience in our electricity network by adding storage capacity, with hydrogen essentially acting like a battery. It seems obvious that a completely interconnected fleet of driverless vehicles seamlessly meeting our travel needs would both require and send a truckload of data. However, according to our ICT infrastructure analysis, the data needs of driverless vehicles would be dwarfed by our other data needs by 2046, making up just 0.4 per cent of what personal data usage is predicted to reach. Our modelling estimated that a driverless car or truck would send and receive about 20 megabytes of data per driving hour, or around 184 terabytes per day in total if everyone drove their own automated car. That’s compared to an individual’s projected personal data use of 125 gigabytes per month in 2046, a three-fold increase compared with today. So what would happen when a driverless vehicle hits a black spot? 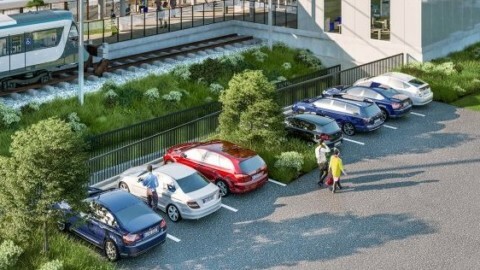 Our research suggests that automated vehicles will be designed to operate on roads without needing to connect to other vehicles, infrastructure or a network. Instead, in-vehicle systems will be used to ‘read’ our current infrastructure with a variety of sensors, and determine correct behaviour using an on-board computer to bring together and interpret the various inputs. 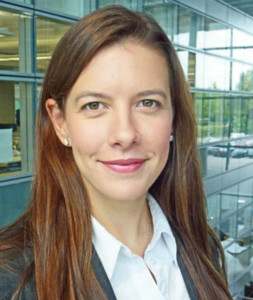 However, there could be benefits to the safety and predictability of automated vehicles if they are able to tap into other data sources through a mobile network to improve their awareness of where they are, and obstacles around them. Socioeconomic – where would we live? Being able to commute in a driverless car opens up the possibility of using that time for other activities like using the internet, working, watching television or even sleeping. We surveyed almost 1000 Victorian motorists on what they might choose to do on a driverless car trip of more than 30 minutes and, while 55 per cent said they would just relax and do nothing, 49 per cent said they would use the internet and 29 per cent said they would work (noting respondents were able to select multiple answers). 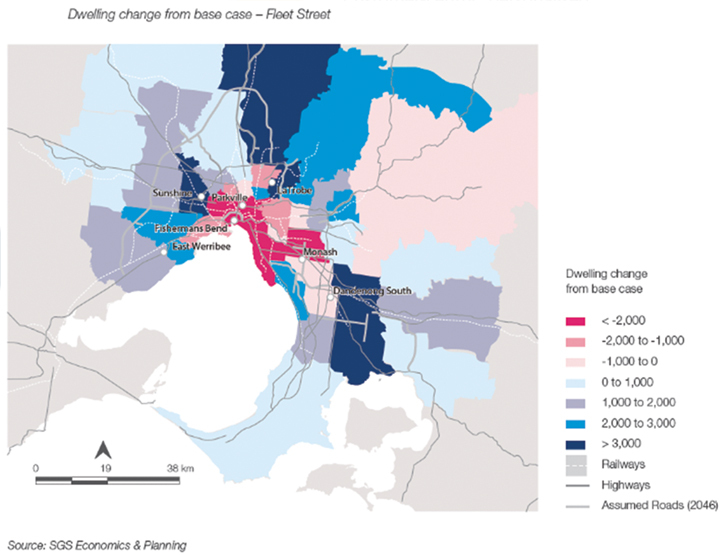 This change in how we value our travel time could also have flow on effects on where we choose to live and work, with the number of households in inner Melbourne predicted to fall by 5.8 per cent under a scenario where all cars are driverless. 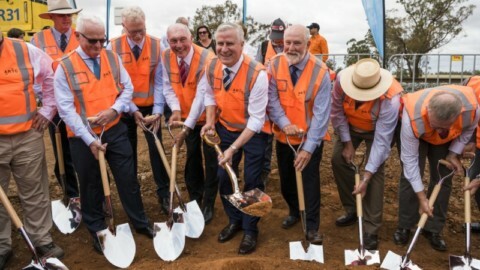 Areas that see a big uplift of residents in this scenario include the outer west and outer north, and middle ring and outer suburbs with good access to the freeway network and arterial roads. Our next milestone will be the delivery of our infrastructure advice to the Victorian Government, including recommendations on what actions could be taken to enable driverless and zero emissions vehicles in the state. That advice will be provided to government in October 2018.